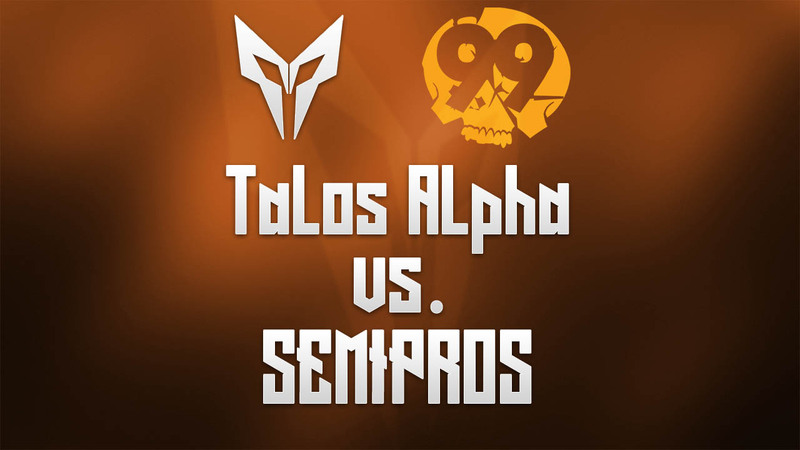 we’re proud to announce that Talos Alpha was able to beat SEMIPROS in their final match of the season. With that they advance to the Division 2 relegations which was a big step for the team. 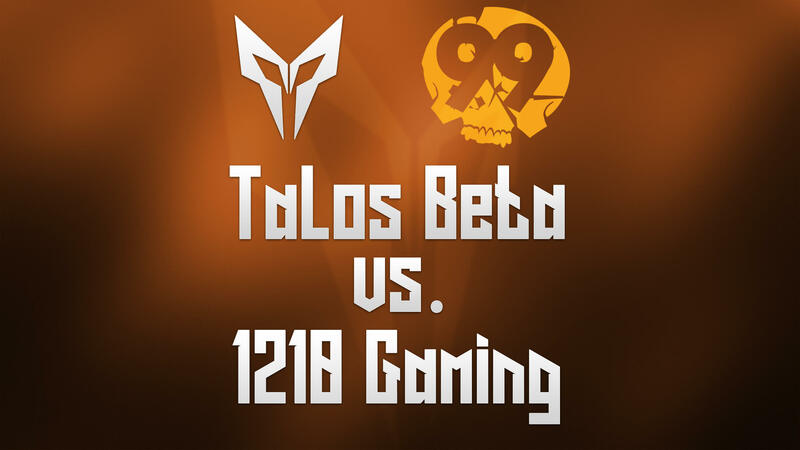 Unfortunately we didn’t get to see the second match as SEMIPROS conceded after Talos Alpha won on Mirage. 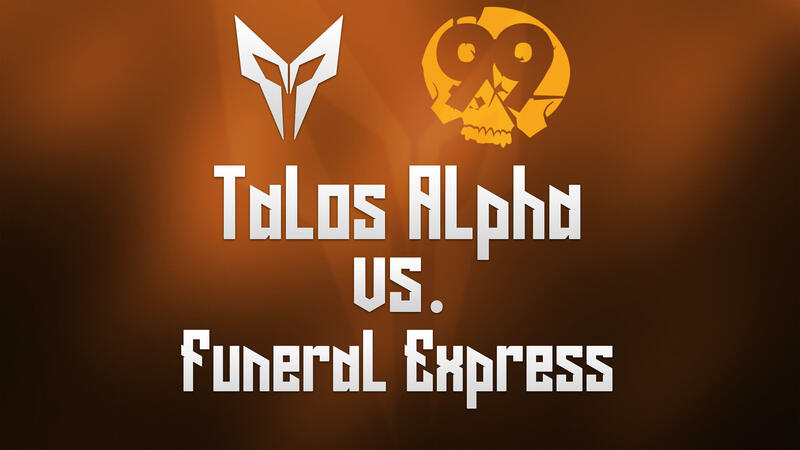 We want to thank all of the Talos Alpha players for a great season and are excited to see them playing in the Relegation. 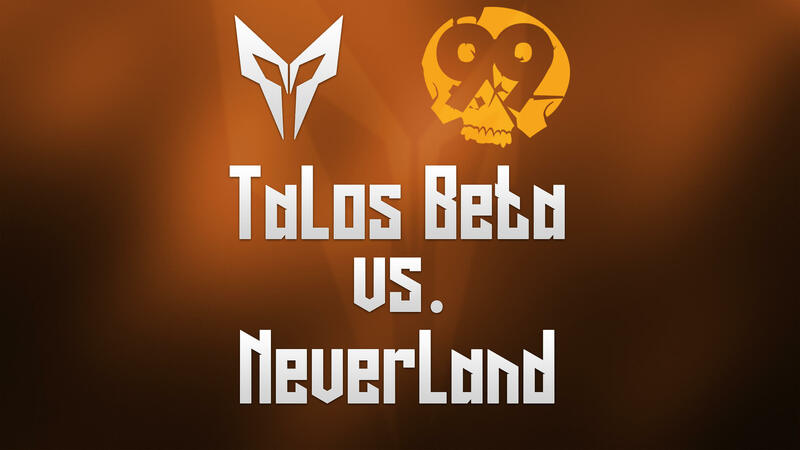 Follow us on Twitter to be notified for when Talos Alpha will play next!